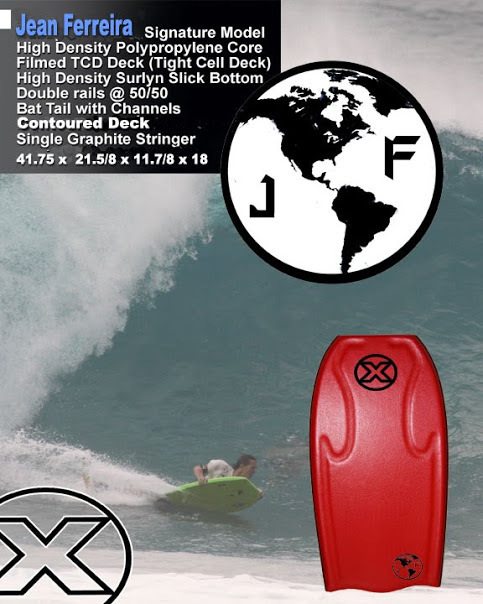 JF WORLD & WORD: 6th Annual Hui O He’e nalu Beach Clean up. 6th Annual Hui O He’e nalu Beach Clean up. 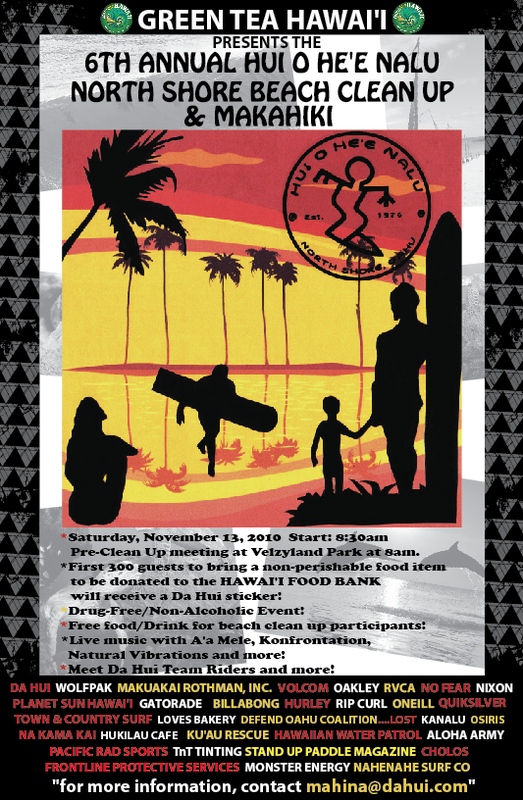 Join the 6th Annual Hui O He’e nalu North Shore Beach Clean up & Makahiki. First 300 Guests to bring a non-perishable food item to be donated to the Hawai’i Food Bank will receive a Da Hui sticker! We will have FREE food & drinks for beach cleanup participants. There will be Live music with Konfrontation, Natural Vibrations & Straight Up! 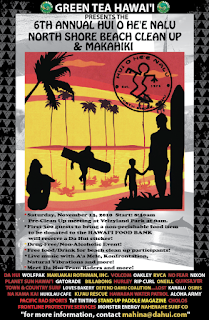 Event will be dedicated to the late, Andy Irons. Andy was regular at the event and would walk side-by-side with us picking up opala. Caring for the land & sea....aloha oe, Andy. 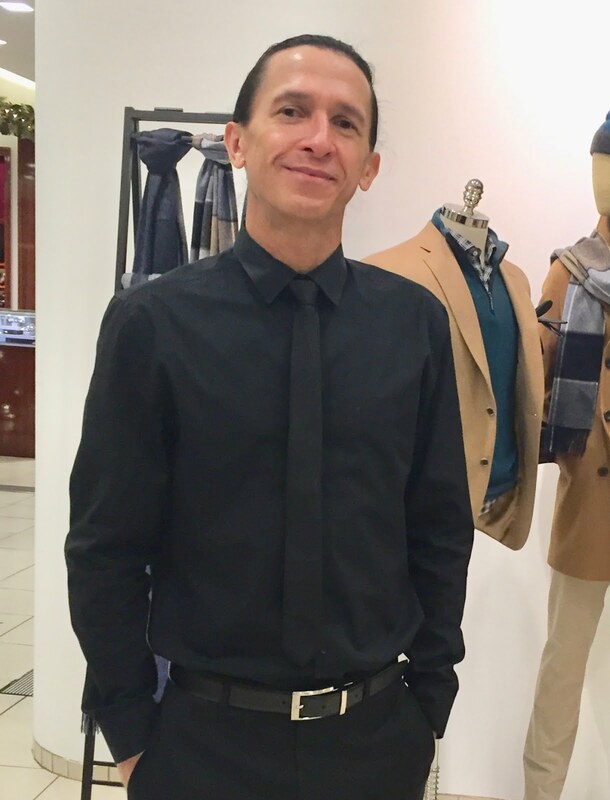 Please bring a lei or loose flowers to be placed around Andy's photo and then later scattered at sea to float towards the direction of Kaua'i...his home.